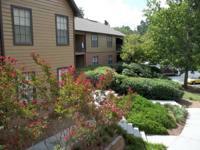 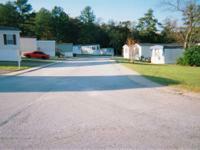 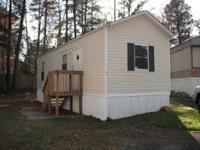 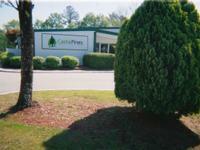 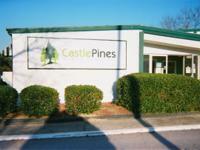 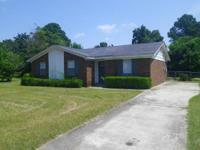 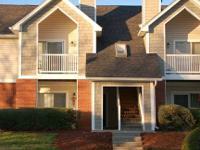 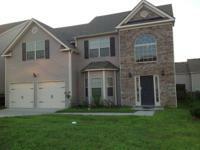 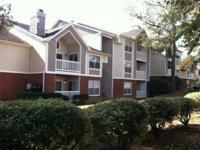 - $751 / 3br - 1280ft² - Beautiful Columbia County! 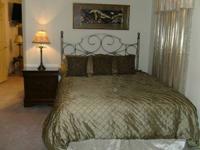 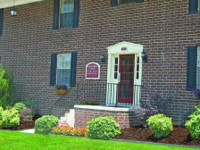 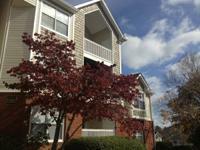 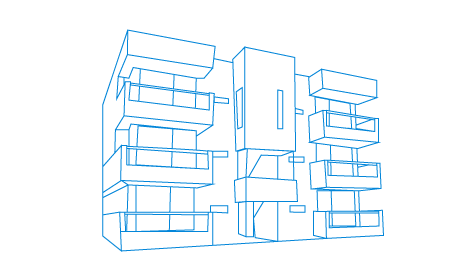 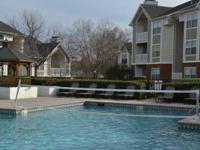 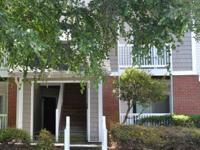 - $600 / 1br - 688ft² - Our One Bedrooms are the Best!! 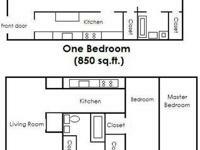 - $510 / 1br - 850ft² - 1BTH: No security deposit needed! 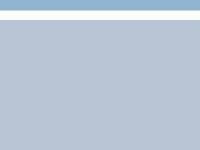 Rejected for a rental because of credit?